No one wants to find spiders and bugs where they live. We get rid of them, fast! Eco-friendly treatments that are safe for your family and your pets. 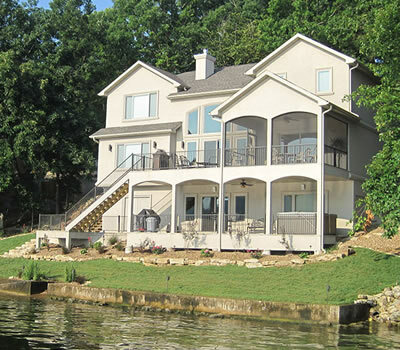 Wherever you live around the lake area, your home is susceptible to pests of all kinds. These bugs, rodents and other creatures aren’t just a nuisance, they can also expose you to diseases. Pesky wildlife can invade your home, causing extensive damage. 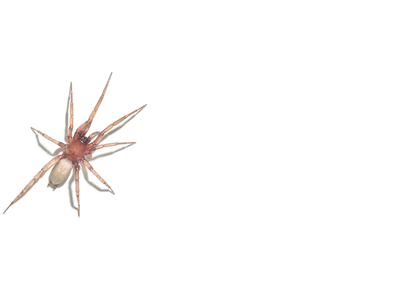 In addition, pests such as the Brown Recluse and others have poisonous venom that can cause severe injury, even death. Aqua Pest Solutions provides custom designed treatment programs to control any pest problem. Implementing a year-round treatment program preventing pests from invading your home. We offer free estimates and an extensive initial inspection of the crawl space, foundation, invasive areas such as doors, windows, and utility inlets along with interior areas known to harbor pests. We do an invasive first-time treatment for an existing problem; after initial service is complete we recommend an ongoing proactive pest control program consisting of bi-monthly or monthly inspections and applications to prevent new pest invasions. With each service, we treat the interior baseboards, doors, windows, outlets, return air chase, and at times necessary to treat attic for an additional charge. 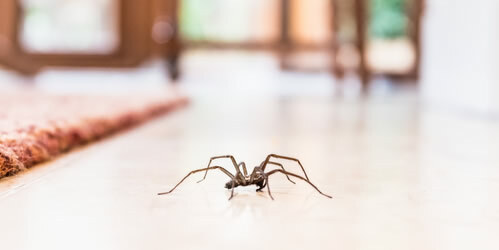 We place glue monitors along interior baseboards with an emphasis on sleeping areas where most people are bitten, to check for new pest activity. During warmer months we treat the exterior from the foundation to the roof edge, crawl space, and remove visual webs, dirt dauber and wasps nests.